We have a large selection of PDF Guides to help you find the exact part you are looking for, they are also full of helpful tips and information on different types of stoves and parts. If there is something you cant find in our guides we have helpful house experts who can help you with any problems you may have with your stove or cooker. 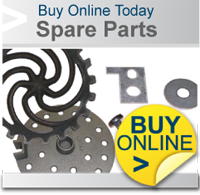 Also Find a full range of parts list to help guide you quickly and easily to what you are looking for. Here you will find our guide to help you find the best heating option for you and your home. We give you guidence on what type of heating works best for different types of properties and why. 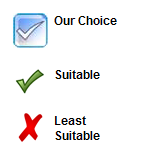 We also outline all the possible heating options there are including the most popular and the most energy efficient. Whether it is a wood burning stove, multifuel stove or a pellet stove you can find a reviews from the major manfacturers below.